There are less than twenty rinks in the whole of Australia and ice skating here is a very low profile sport. 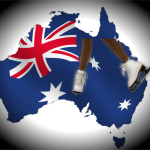 The list of Ice Rinks and Contact details can be found on the Ice Skating Australia website www.isa.org.au. Ice rinks here are privately owned and club rinks do not exist. The Managers of our ice rinks (who are mostly non-skaters) hire the coaches. Our rinks are mainly run for public sessions so consequently Singles, Pairs, Ice Dance, Synchronised Team Skating, Hockey & Speed Skating have to fit around public and school sessions. Most of the rinks have private lesson sessions early mornings. Coaches are charged fees of up to $150 per week as ice hire. To work here you will require a visa, which you must organise yourself through the Australian Immigration Department.  There is currently no opportunity to be sponsored by an Ice Rink in Australia. If you are successful in being allowed to coach in one of the rinks you may be required to provide proof of your accreditation level. 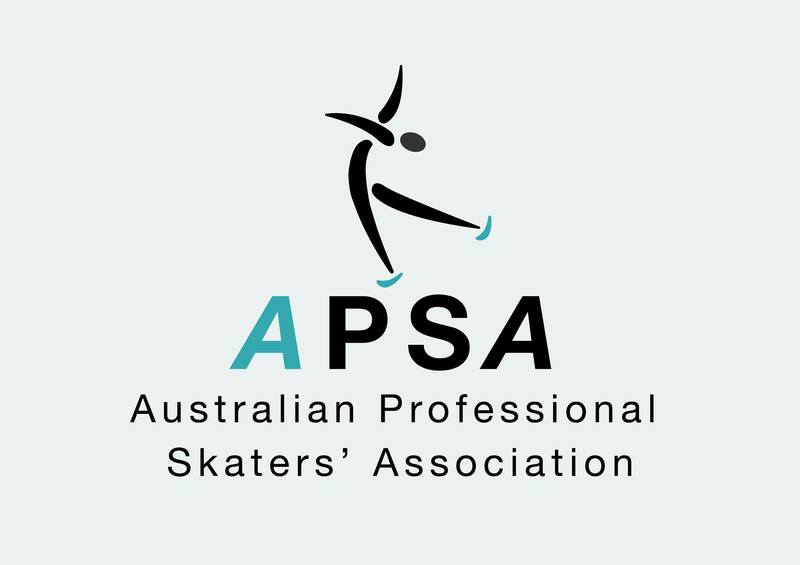 You can gain accreditation or equivalency of accreditation for coaching through the Australian Professional Skaters’ Association (APSA). Australia has new Child Protection Laws in place that will require you to have police check for suitability to work with children.